This show was broadcast August 14, 2012. 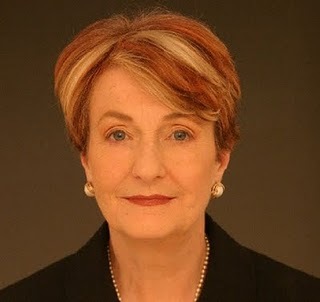 Legendary anti-nuclear activist Dr. Helen Caldicott returns to the Kevin Barrett Show to celebrate humanity’s surviving yet another Hiroshima Day, and another Nagasaki Day, without being blown to kingdom come by the psychopaths in power. But how long before our luck runs out? It seems likely that the Fukushima disaster will kill millions of people throughout the Northern Hemisphere – an ongoing nuclear holocaust affecting this and the next generation (if there is one) and the generations to come (if we should be so lucky). And still the nuclear industry plods towards the inevitable horizon of doom, dragging humanity with it like some rough beast waiting to be stillborn. And still we tolerate leaders who are taking us to the verge of nuclear war with Iran (and Russia, and China). What the bleep is wrong with us? 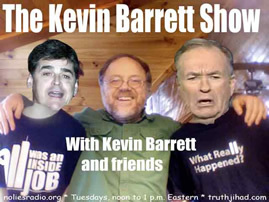 This entry was posted on Tuesday, August 14th, 2012 at 9:44 am	and is filed under Earth, Freedom, Justice, Kevin Barrett, News, Nuke War - Nukes, Protest, War Crimes. You can follow any responses to this entry through the RSS 2.0 feed.